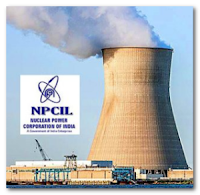 The Nuclear Power Corporation of India Limited is a government-owned corporation of India based in Mumbai in the state of Maharashtra. It is wholly owned by the Central Government and is responsible for the generation of nuclear power for electricity. 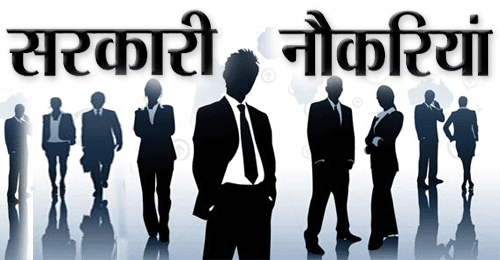 Applicants who have completed HSC (10+2) or ISC (with Science subjects) with not less than 50% marks/ Diploma with not less than 60% marks in Mechanical/ Electrical/ Electronics Engineering or equivalent from a recognized Institute for NPCIL Recruitment 2018.